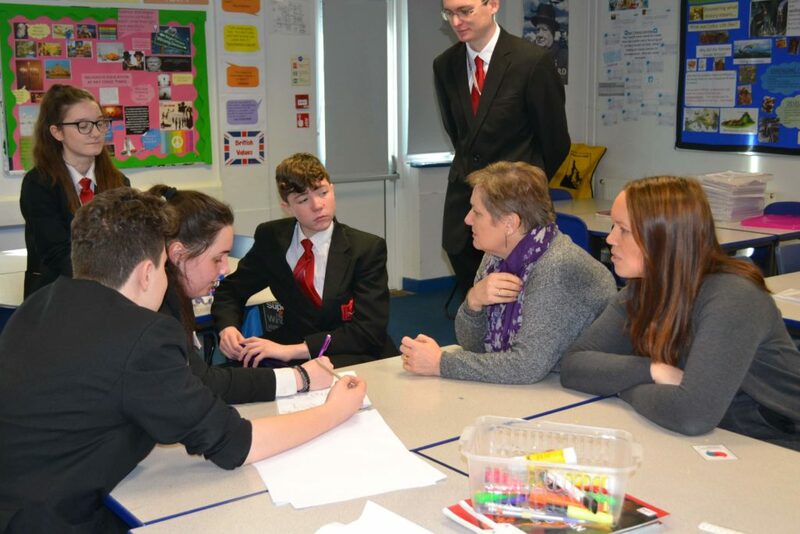 South Wirral High School Debate Society (est.2018) is made up of a group of Key Stage 4 pupils who meet once a week to discuss and debate current affairs and issues that arise with school, the wider community, nationally and globally. 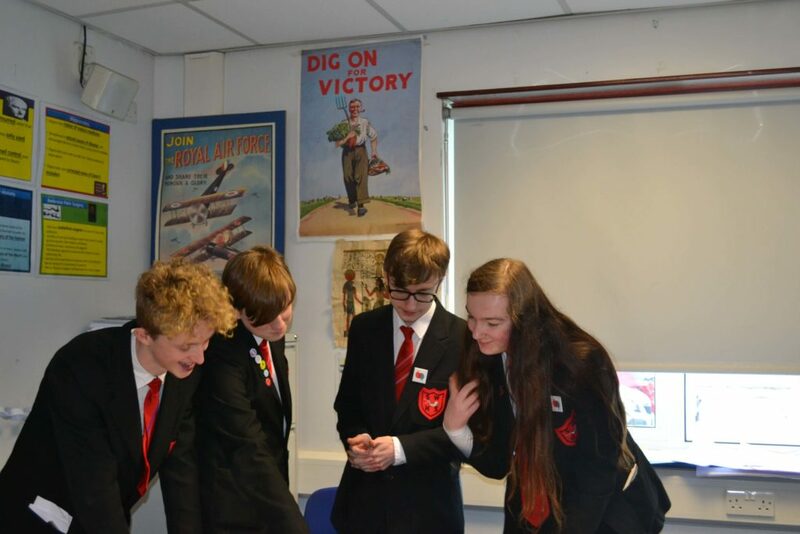 They will be performing their first “Debate Off” on Monday 28th January in front of a live audience made up of Year 10 pupils and staff. 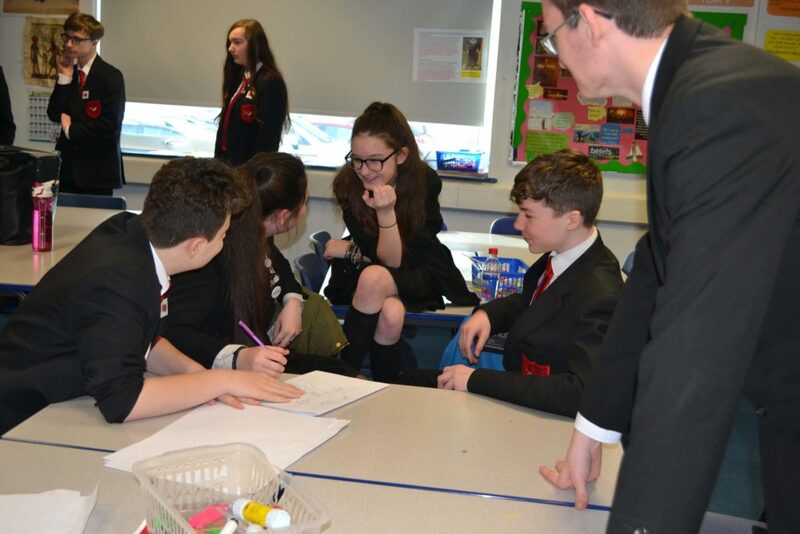 The topic and proposition for the debate is School based, titled: “Should the South Wirral school uniform be adapted and changed to allow pupils to express their individuality as they wish?” Pupils and staff will vote on which team has given the best argument and the results will be posted after the event. 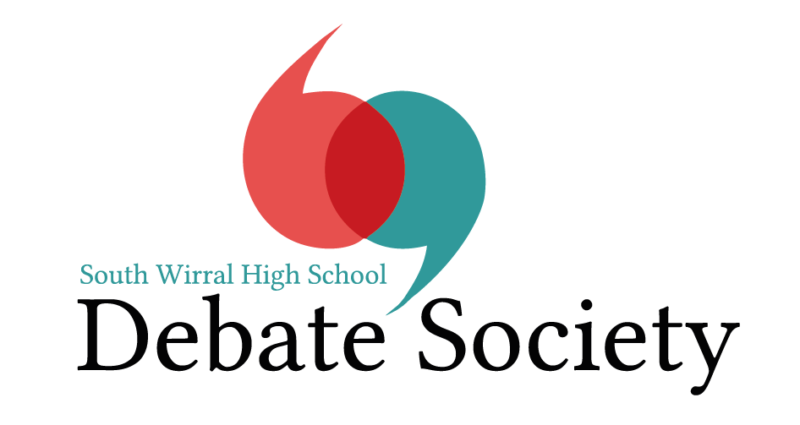 If anyone is interested in learning more about what the Debate Society has to offer or simply wants to come along to observe, come and speak to Mrs Barr or Mrs Chesters in P13 on Monday lunchtime. We look forward to seeing you there.